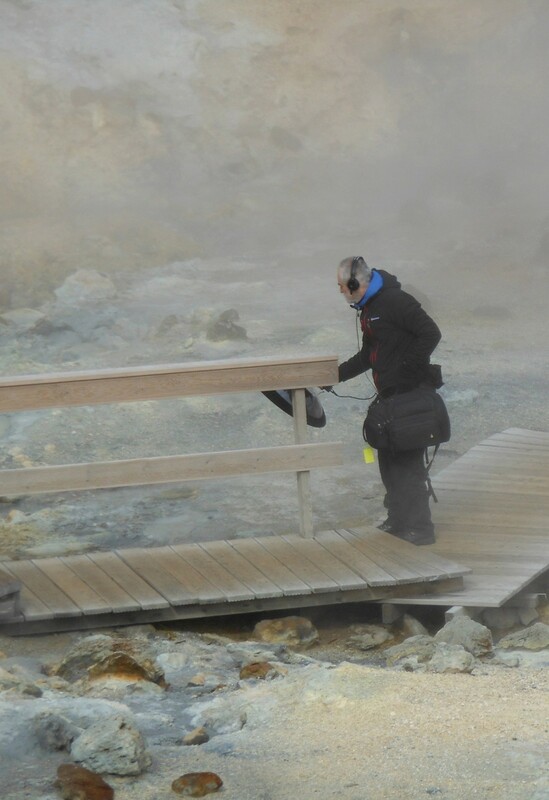 "Gunnuhver’s Yarn” is an acousmatic soundscape composition constructed from computer-processed real-world recordings made in and around the Gunnuhver geothermal and hot-spring area in south-west Iceland. The work aims to encapsulate both the essential sonic character of this unique landscape and the composer’s own personal response to it, whilst also carrying an echo of the local stories and legends associated with the location. Steve Benner is an independent local sound artist, specialising in soundscape and acousmatic composition using environmental sound recordings.